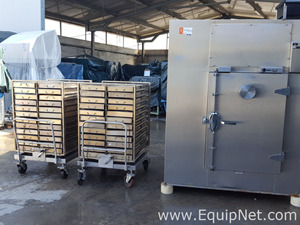 EquipNet is the world’s leading provider of used autoclaves and other preowned equipment. 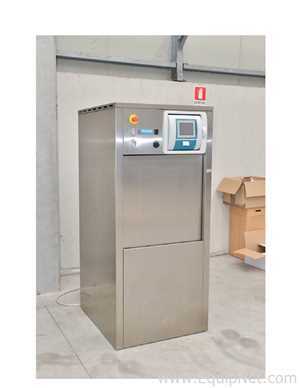 Our exclusive contracts with our clients yield a wide range of autoclaves from a number of respected OEMs, including Getinge, Steris Finn Aqua, Fedegari, Amsco, Brevetti, Steris, and many others. 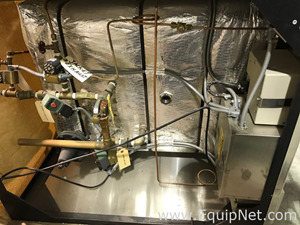 We are constantly receiving horizontal autoclaves, vertical stirred autoclaves, single door autoclaves, double door autoclaves, and steam sterilizer autoclaves in several models and styles. 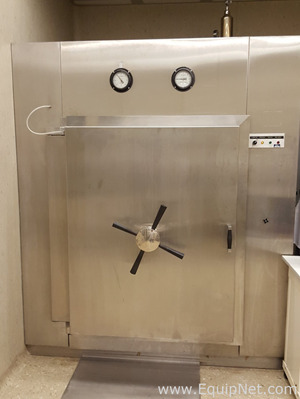 If you don't see the used autoclaves that you're looking for, call one of our representatives and we'll find it for you. We can also source the right tooling and change parts that you need through our huge network of corporate clients from around the globe. 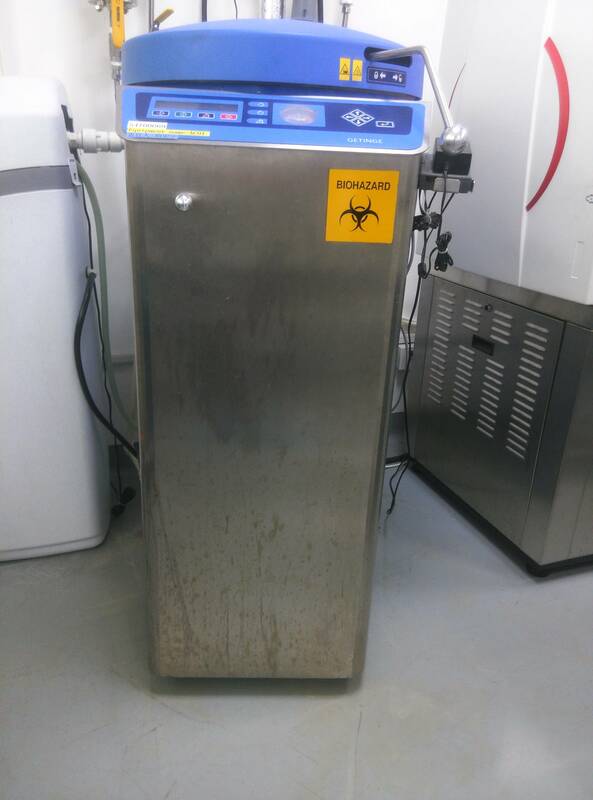 Getinge is a leading global provider of disinfectors and sterilizers for the healthcare and life science industries. 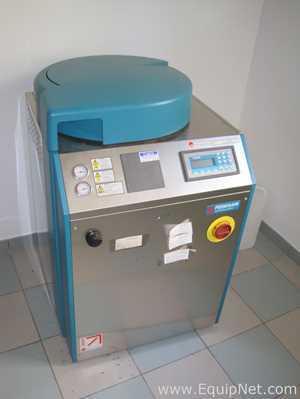 Getinge products range from glassware washers to full GMP cleaning and sterilization systems. 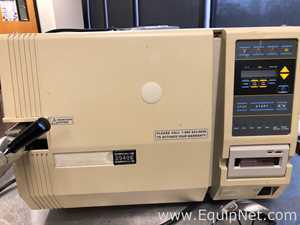 EquipNet carries a range of used Getinge equipment including Getinge autoclaves and much more. Steris products are known in the pharmaceutical and life science industries for their superior quality. 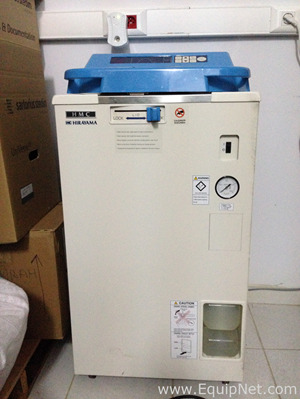 Finn Aqua autoclaves are easy to validate, flexible, efficient, and reliable. 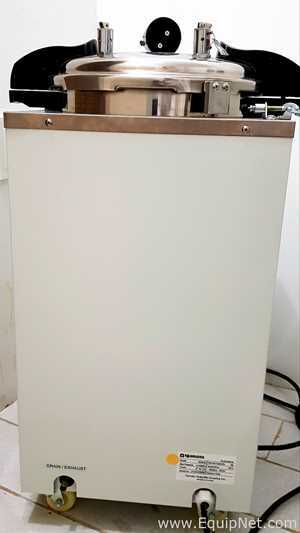 EquipNet has sold hundreds of Steris Finn Aqua products and continues to receive inventory every month.